A memorial service for Mrs. Lillie Boey Mitchell of Tampa, Florida who passed away on August 24, 2018 will be held Friday, August 31st, 1:00 p.m. at Revealing Truth Ministries, 5201 N. Armenia Ave. Lillie Boey Mitchell was born September 25, 1940 in Tampa, Florida to Neaver Boey and Angeline Thomas Boey. Lillie was educated in Tampa Public Schools graduating in the 1958 Class of Middleton High School. After high school, Lillie relocated to Atlanta to attend Grady Memorial School of Nursing and was a Registered Nurse. She also attended the University of Georgia and became a teacher in the Atlanta Public School System. While at Grady Memorial she met and married the late David W. Mitchell, Sr. on December 23, 1961. They were the parents of David W. Mitchell, Jr. and Ariella Mitchell. In 1984, Lillie and David joined the Body of Christ Christian Church International. Lillie was active in the Ministry of Helps, and served in the Hospitality Department, Prison Ministry, Married Couples Ministry, Victory for Women's Ministry, Bookstore, Counseling Ministry, New Members Ministry and Widow/Widower Group, Advancing Christian (Senior). After her husband's death in 1999, Lillie relocated back to Tampa in 2004 to be with her big sister and her Tampa family members. Shortly after her return, she joined in fellowship with Revealing Truth Ministries under the leadership of Pastor Gregory Powe, Sr. At Revealing Truth Ministries, Lillie was involved with the Seniors Ministry and Nursing Home Ministry and her personal ministry of Hands of Praise in which she got great joy. 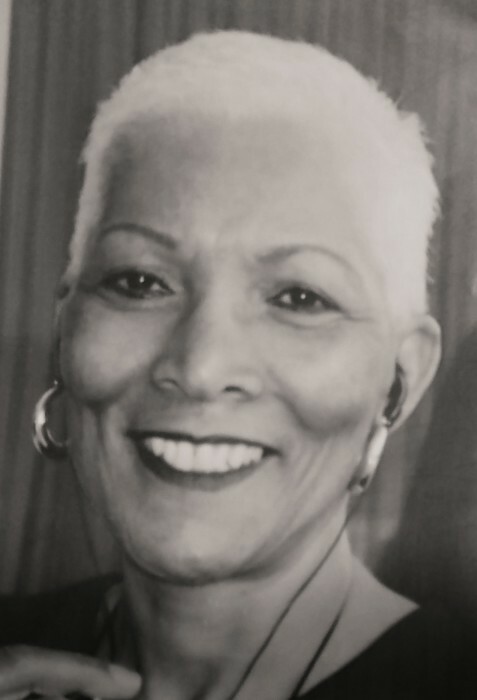 Lillie leaves to cherish her memories: son, David W. Mitchell Jr. and daughter, Ariella Mitchell both of Atlanta, Georgia; god-son, Andre Green of Atlanta, GA; sister, Corine Boey Collins (Leroy); a host of nieces, nephews, cousins, other relatives, classmates and friends. The family and friends are asked to meet at the church on Saturday for the memorial service.